Stewart Melvin & Frost’s newest trial team is far from a traditional law practice. Attorneys Mark Alexander and Andrew Gould have introduced a new and innovative approach to North Georgia, combining leading-edge trial practices and technology with expertise and a proven track record. Just as unique, however, is their loyalty, devotion and responsiveness to their clients. Longtime partner Mark Alexander honed his trial skills as a former prosecutor in North Georgia. Mark recently secured one of the largest civil trial verdicts in Hall County history – an $11.5 million dollar jury verdict in a case involving pedestrians who were struck by a vehicle. Mark is joined by his Stewart Melvin & Frost colleague Andrew Gould, who brings a national perspective to their legal team. 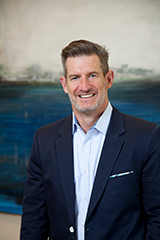 Andrew has been closely involved with several high-profile personal injury cases across the country through his former association with The Kennan Law Firm. 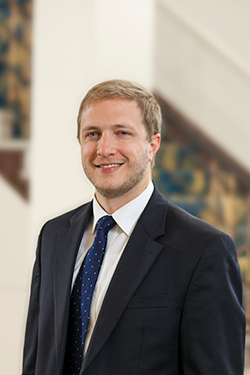 During his time there, Andrew conducted hundreds of jury focus groups. Mark and Andrew incorporate the use of focus groups into their uncommon, innovative and thorough approach to case preparation. Their trial team is further strengthened with the support of Stewart Melvin & Frost’s extensive legal staff and resources of one of the region’s largest law firms. The biggest complaint by clients today is their inability to speak with or hear from their lawyer. Recognizing the importance of accessibility, Mark and Andrew have developed a “client-first” law practice built on professionalism, responsiveness and respect.  This uncommon trial team accepts a limited number of cases to always allow focused time for the people they represent and their cases. They listen. They are thorough. They prepare. And most of all, they are available and responsive. Simply put: Nothing is more important than the relationships we have and the trust we earn from each of our clients and their families.